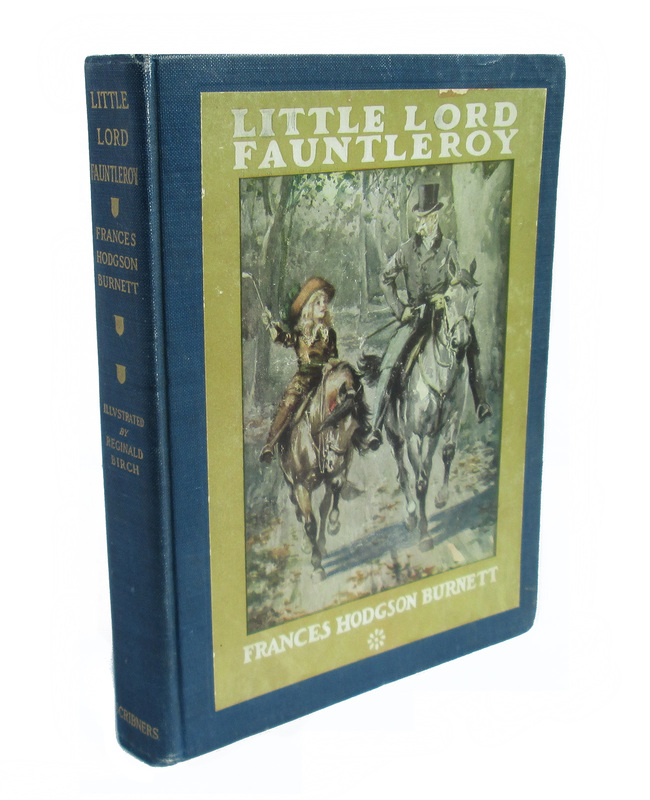 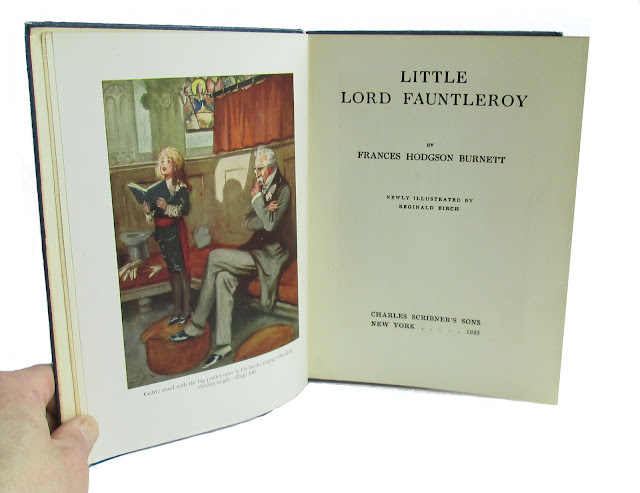 Devoted to his American mother, who has never been recognized by her aristocratic British father-in-law, Cedric Fauntleroy is summoned to England to assume the mantle of future Lord of the manor. 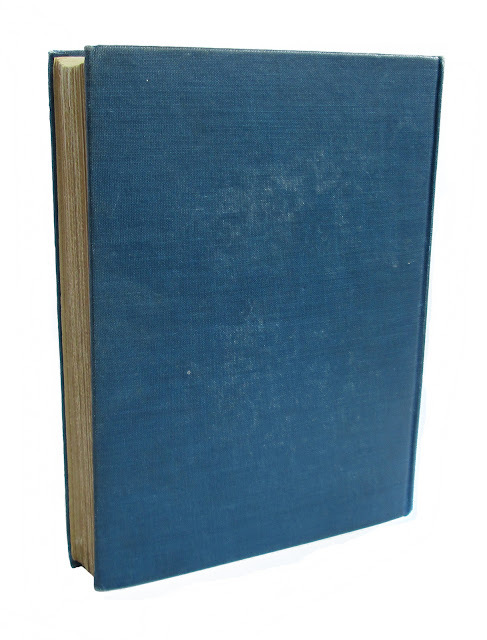 Book is in good condition with owner's bookplate, rubbing, wear, and soil. 246 pages, 6.5 x 9.